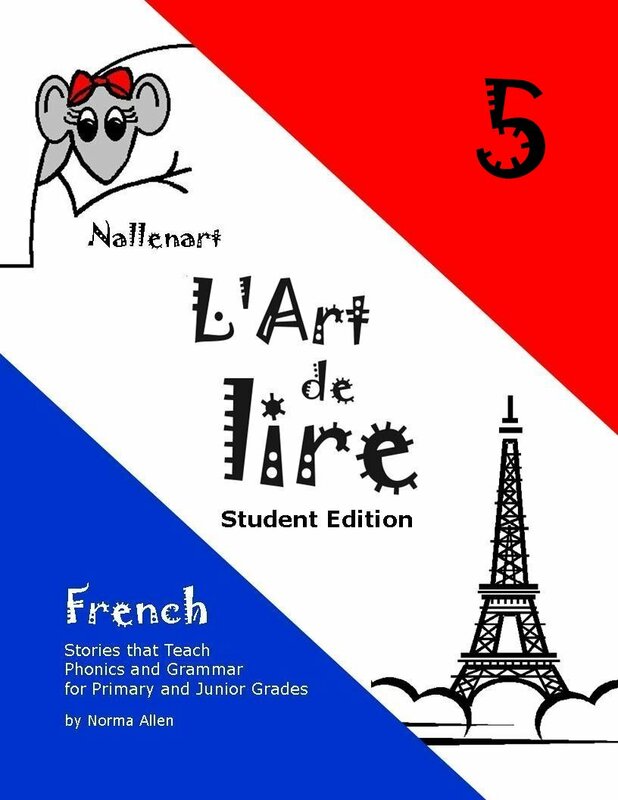 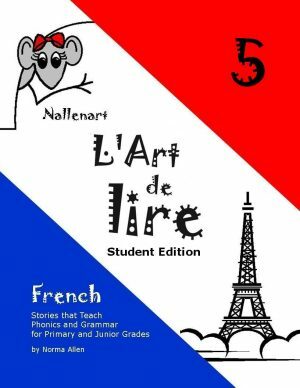 L’Art de lire 5 is designed for beginning French students who have completed L’Art de lire 4. 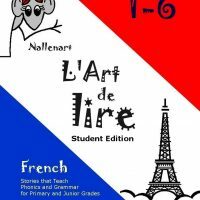 The grammar taught in this course corresponds to the Ontario, Canada expectations for Core French Curriculum for grade seven (Core French/French as a second language). 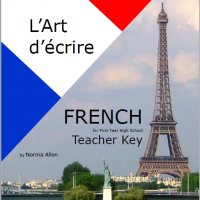 The Student Workbook features a French-English glossary, easy to understand explanations of new grammar concepts, stories, and exercises.